As a faith community, the people at Holy Trinity believe we have a responsibility to care for refugees and asylum seekers in our midst. 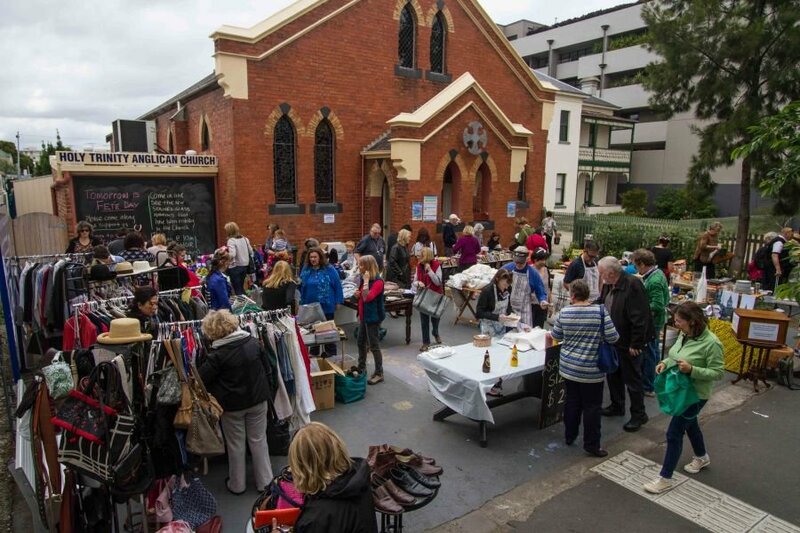 To this end we have made the decision to support the BASP project (located in Albert Park). 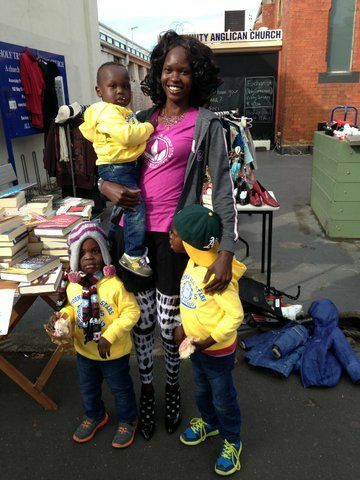 BASP aims to network with like-minded individuals and groups, promote advocacy for asylum seekers, raise awareness of asylum seeker issues and concerns and also to provide hospitality and practical support for people seeking asylum. Holy Trinity has enthusiastically committed to supporting BASP and has started to collect donations of essential goods required by the project. Our first contributions have been delivered and included bedding, toiletries, gift vouchers and non-perishable foods. A donation basket is located inside the front door of the church for any members of the community who would also like to contribute. 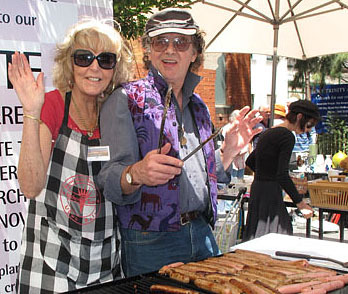 Our sausage sizzle is held on the second and fourth Saturday of the month. 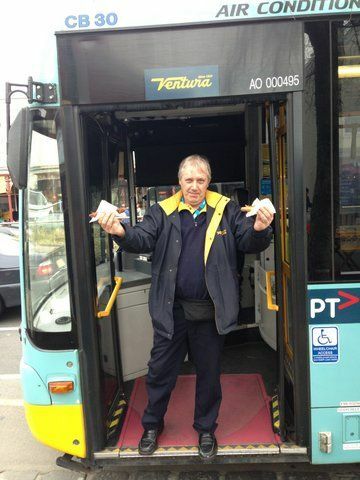 Holy Trinity Keeps MET Running: Bus driver buys 2 Sausages!